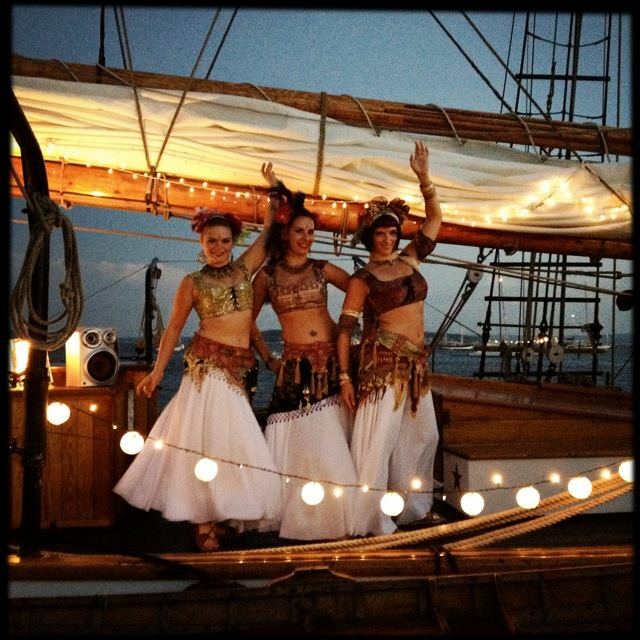 Performance troupe Verbena Bellydance, formed in 2011, is Amaryllis (Amy), Bellina (Robin), Camille (Kara), and Layla (Kim). Verbena is known for its high-energy, engaging choreographies, and the obvious joy the women experience dancing together. From a home base on Capitol Hill, the group appears around the Northwest at community events, festivals, theatrical shows, club nights, and private parties. Write to us at verbenabellydance@gmail.com for booking. We're also on Facebook.